​Partial list. Is your organization or company missing? 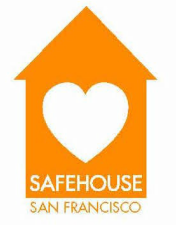 Please contact us at info@sfsafehouse.org.